RUSSIAVILLE — A UPS driver was caught busting some moves while delivering packages to a home in Howard County this week. 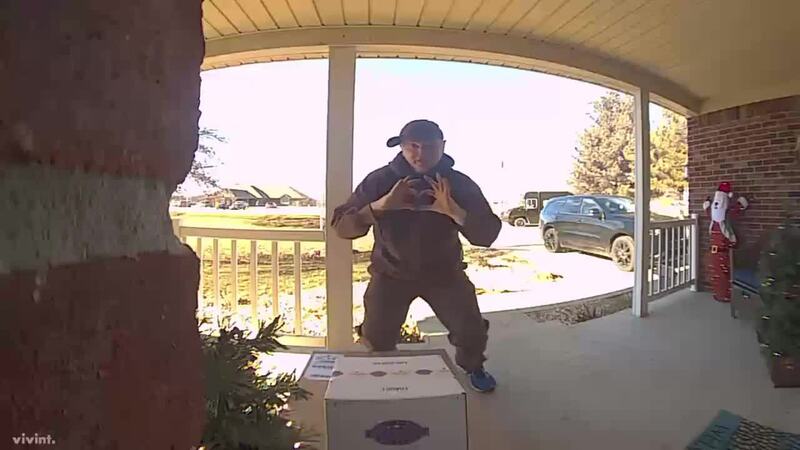 Bethany Auth shared the video of her delivery driver, Jimbo Rayl, taking a quick dance break on her porch after he noticed she had a doorbell camera. The video has since been shared on social media thousands of times and is bringing a little joy to others this holiday season. Watch Bethany's video above or below.